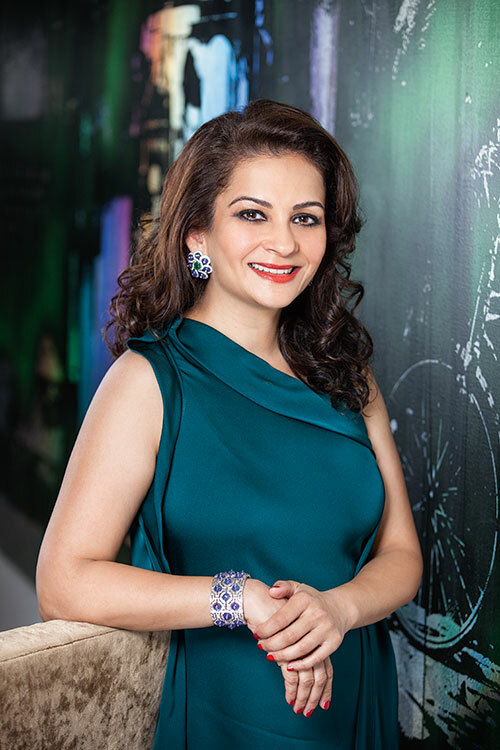 Around 14 years ago, when the world was dominated by concrete brick and mortar galleries, Minal Vazirani — with her husband Dinesh — launched their online auction house, Saffronart. Minal recalls, “We initially had different careers — Dinesh worked for his family business and I was in management consulting. At one point, I felt that it was the right time for me to make a career change; so I dusted off a business plan that I had written during business school. After in-depth discussions and some tweaks to the original, we set up Saffronart.” Over the years, the company, that started out as a web-based vendor, grew to have physical exhibition spaces, and diversified into jewellery, watches and antiquities, prime properties and more. Today, it is the go-to destination for a lover of luxury.